The time has gone when many people thought that it was not necessary to educate girls. Women are trying to compete with men in all spheres of life these days. Girls have already proved their worth in all walks of life and there is no reason why a girl should not get the same kind of education as a boy. Education helps girls control how many kids they have and increasing girls‘ participation in school over time reduces fertility rates. Reduced child & maternal deaths, improved child health, and lower fertility. The progress of every country depends on girls’ education. Thus, girls’ education must be encouraged. There is plenty of benefits of girls’ education. For example- Grown up educated girls can play a vital role in the development of their country. Also, she can share the burden of her man in a different walk of life. They will be able to serve the society as educators, teachers, writers, lawyers, doctors, politicians, scientists and so on when they are well-educated and not forced to marry during childhood. Besides, they can work in any field and at banks, government offices large businesses and hospitals. Education decreases a girl’s risk of contracting HIV or transmitting HIV to her baby. Education boosts girl’s earning power and increasing girls’ education has positive effects on her infant and child health. Do you know for every extra year a girl stays in school, her income can increase by 10 to 15%. Apart from this, increasing girls’ access to education improves her maternal health as well. Girls’ education is essential for making homes a happy and relaxed place. Also, a man’s life blossom, if he is blessed with well-educated women as mother and wife. 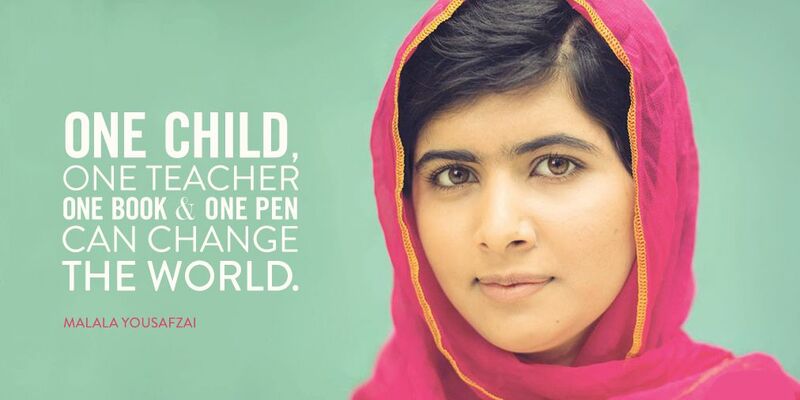 Educated girls can brighten the future of any country by the good upbringing of their kids. Education provides girl freedom of thought and broadens her outlook and makes her aware of her responsibilities and duties. Boarding Schools in Dehradun India are the best choice for your little girl. In India, safety is of prime concern for parents particularly if you are thinking of sending your girl to a residential school. Reputed institutions like EcoleGlobale make sure utmost safety for the girl students by keeping 24 hours vigil on them, random checks to ensure that no girl is involved in the offensive activity and strict guidelines for moving in and out of the hostel that can malign the image of the boarding school. Education empowers a grown-up girl to become independent and she will be able to stand up for her rights.